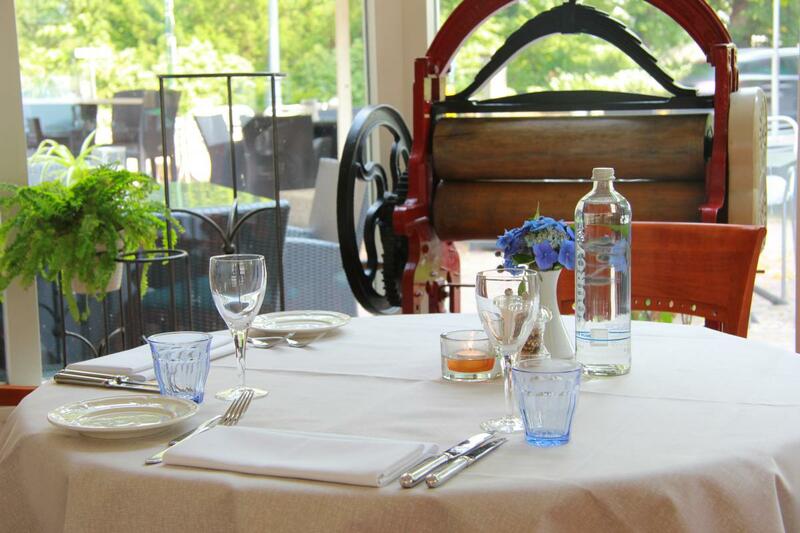 Restaurant Hof van Twente is known for its delicious monthly menu’s. 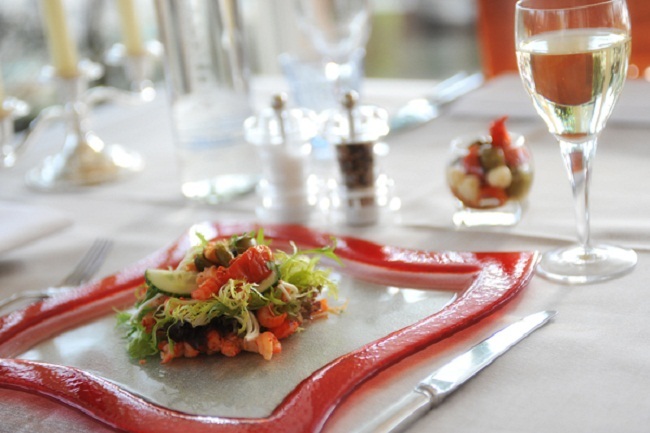 A lovely 3-course dinner for € 29,50 per person only. 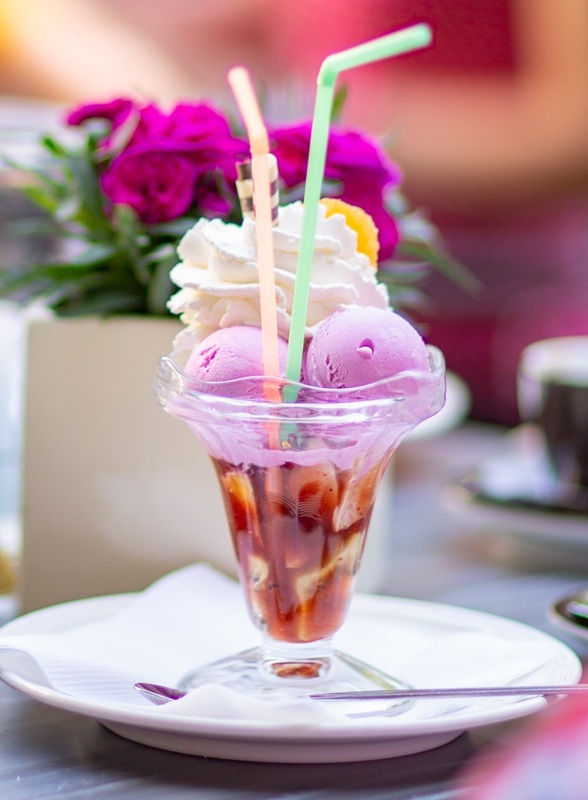 Subscribe now and receive a monthly update of our menu in your mailbox. We are looking forward to welcome you in our restaurant!